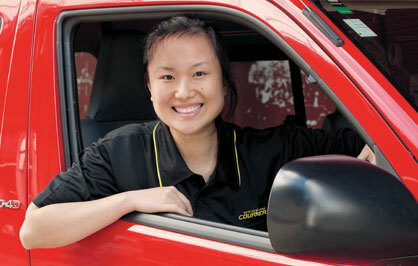 New Zealand Couriers recognises its responsibility, and is committed to, ensuring the privacy of your information. b. We will not release your personal information to any third party except where required to, permitted to, by law, where you have authorised us to do so or where disclosure is connected to the purpose for which the information was collected. 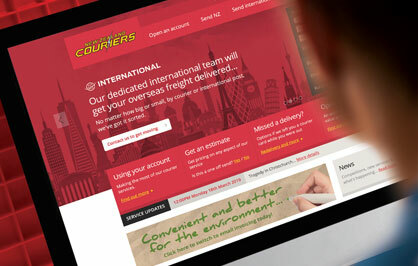 You can ask to see the personal information that we hold about you at any time by emailing us at info@nzcouriers.co.nz. 4.2 You may also ask us to correct, alter or delete any personal information that we hold about you by emailing info@nzcouriers.co.nz. It is your responsibility to ensure that personal information provided to us is accurate. The Site automatically generates logs regarding your sessions on the Site such as the features you use, the actions that you take and the information that you access. 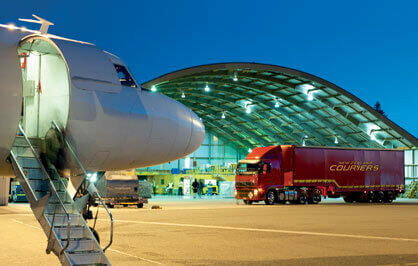 New Zealand Couriers generally uses this information in statistical and aggregate formats to assess the effectiveness of the Site and to better understand your priorities and interests. 5.3 We also log your IP address (the perceived location of your computer on the internet) whenever you use the Site. This is for system administration and troubleshooting purposes only. To prevent unauthorised access, maintain data accuracy and ensure the appropriate use of any information supplied by you, New Zealand Couriers have put in place physical, electronic and managerial processes to protect your information. 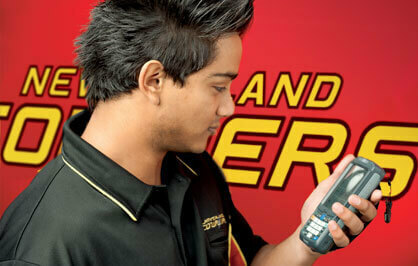 7.4 For more information about our security procedures, please email info@nzcouriers.co.nz.